Down London Road is the unmissable sensual sequel to On Dublin Street by bestselling author Samantha Young. Johanna Walker knows what she wants. And that's a strong, steady, financially secure man who will treat her well and look after her and her little brother, Cole - something her parents have never done. Jo can't deny the instant and undeniable attraction she feels. Cam doesn't fit into her strict specifications of her perfect partner at all - but for once she is tempted to let her heart rule her head. 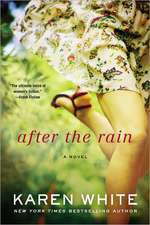 And as their intense connection grows, Jo has to stop hiding the truth about herself and her family. Is Cam prepared to accept Jo for who she really is? And is Jo willing to let someone into her life for keeps? 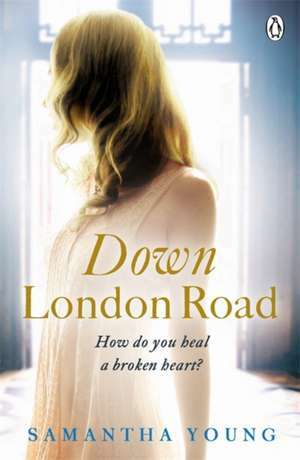 Down London Road follows the lives of characters introduced in Samantha Young's bestselling romance prequel, On Dublin Street. 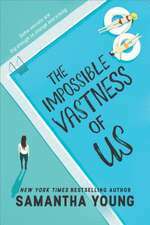 Samantha Young is a 27-year-old Scottish book addict who graduated from the University of Edinburgh. She currently lives in Scotland. 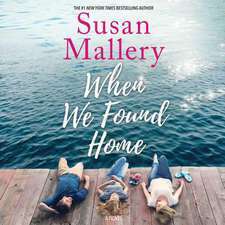 Her previous novel, On Dublin Street, is also published by Penguin. Discover more about Samantha online: samanthayoungbooks.com; ondublinstreet.com; twitter.com/SYoungSFAuthor; facebook.com/OnDublinStreet.